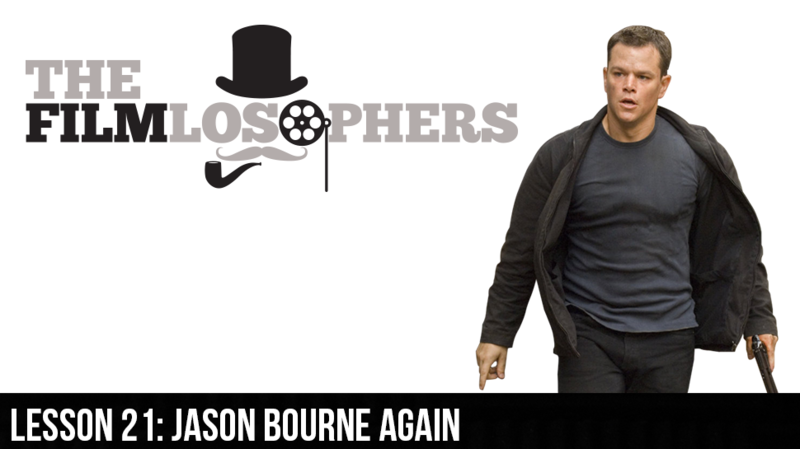 The Filmlosophers step right out of the theater and into the recording studio to discuss Jason Bourne (2016), which features the return of Matt Damon in the title role. In the nine years that have passed since The Bourne Ultimatum (2007), has Bourne gotten any close to finding closure and a sense of self? Listen in and learn. VideoGameBANG’s Cory Vincent also joins the crew for a recap of San Diego Comic-Con 2016. From massive lines to cast and crew interviews, we share details about all of the activities inside and outside the convention center.